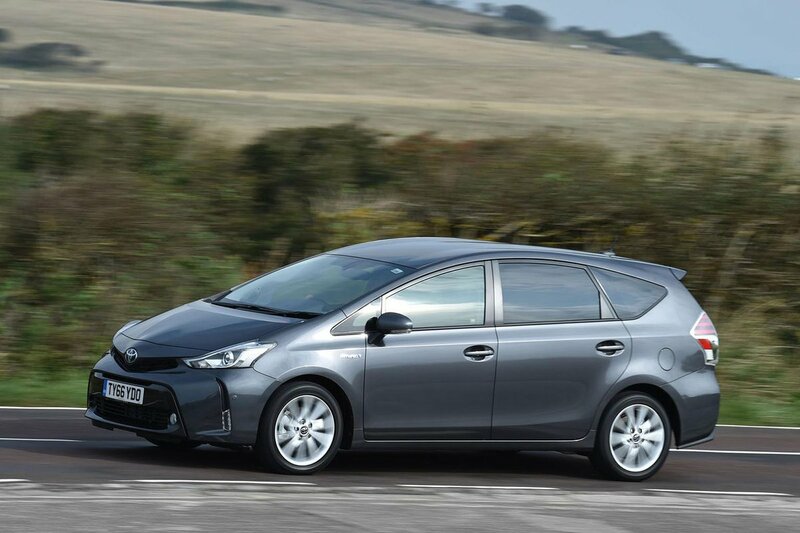 Toyota Prius+ Interior, Sat Nav, Dashboard | What Car? 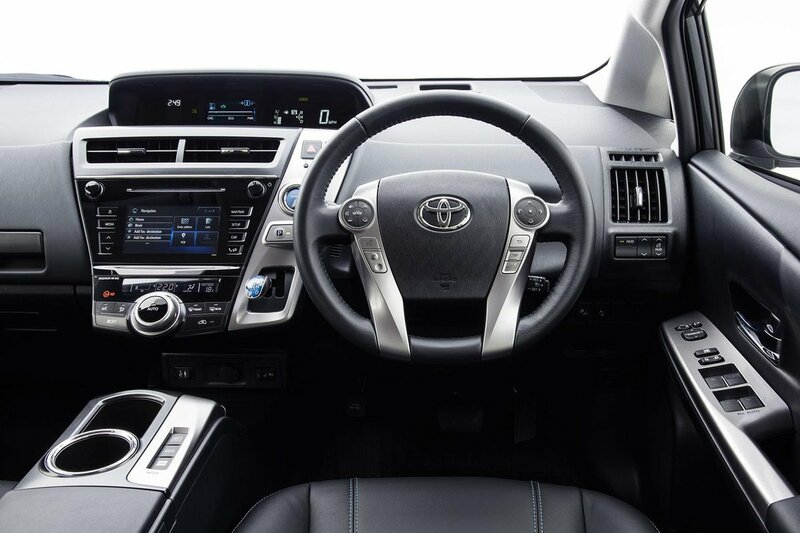 Toyota launched a new version of the standard Pruis in 2015 with a funky new look inside and out, but the Prius+ remains based on the design of the previous-generation Prius. 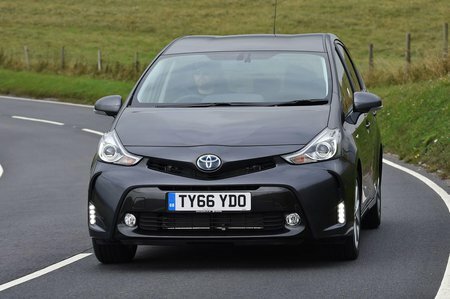 So, despite a few updates since launch, the Prius+ feels pretty last season in terms of looks and plushness, with cheap (albeit durable-looking) plastics employed liberally throughout. The driving position is sound, though, with supportive seats that include lumbar adjustment on all trims and a large centre armrest that’s just the ticket to lean on. All the major switches are sensibly positioned and labelled; visibility is terrific, thanks to the large glass area – except when all seven seats are in play, because that restricts the view rearwards rather a lot. What’s annoying is the Touch 2 touchscreen infotainment system, because the hardware and software feel way behind the times compared with the best rivals’ systems, including the Hyundai Ionic’s and Volkswagen Touran’s. Why? Well, the 6.1in screen is comparatively small, the menus are complex and the icons tiny, so are very hard to hit at a glance. There is a rear entertainment package available as an option. This features 7.0in screens controlled by remote control or you can dock iPads to the rear seats instead and listen through wireless headphones.